Making Custom LEGO Video Games Covers For YOU! I thought you didn't care about it anymore, otherwise you would have asked. Does Anyone care about it anymore? No. Then why bother? 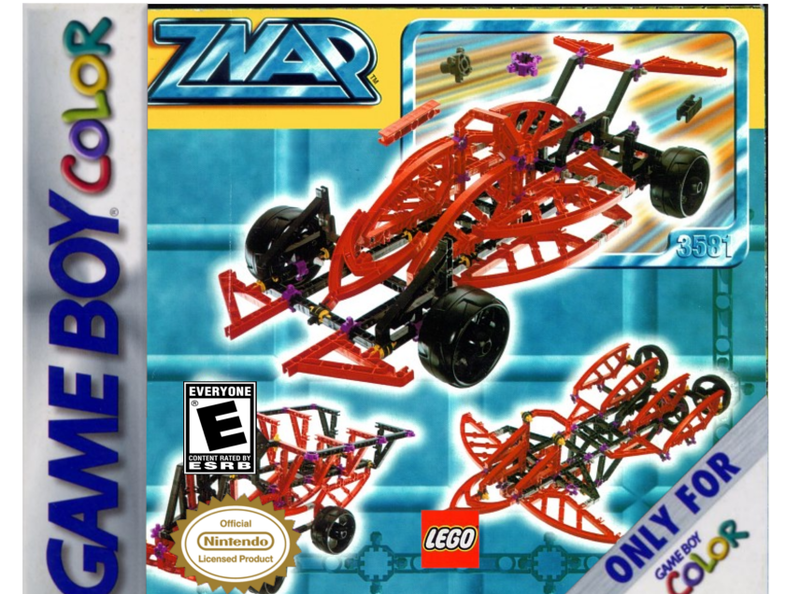 Because he asked for a Lego Znap cover, and it’s been 52 days. I don't really hate it as much as other people do, I can't call myself a hater of Zanp, but I can't say I like it eighter. Even so, the guy asked for a Znap cover and took 52 days to make. And what? I gaved up and the only reason I made it is because he kept asking. You said yourself that this covers bore you. You said that those covers are boring at some point. And people did not really apreaciate this covers I made, so it was no use to keep doing it. Yeah but you should have at least made the Znap one faster, seeing that @Saxton really wanted it. Yeah, I should have, but as I told you, I stoped makeing these since people didn't really liked them. I bet @Saxton was not really pleased with it, since it would have looked the same, even if I made it in time. I bet @Saxton was not really pleased with it, since it would have looked the same, even if I made it in time. You need to ask him to be sure of this.